Parents may sign up for electives for their students during designed elective signup days prior to the start of each semester. Sign-ups take place in the front lobby before and after school on a first come first served basis. 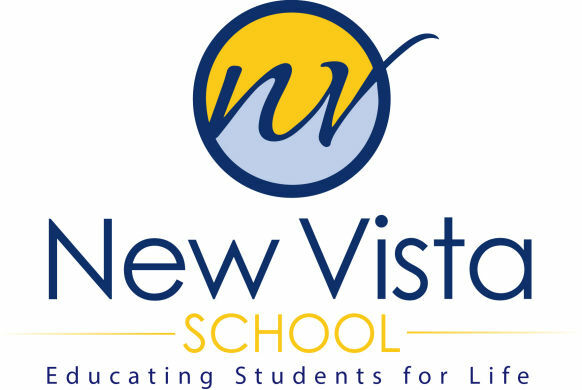 Elective participation is a requirement for New Vista School students. While we may introduce them slowly for some students, it is a part of the program that helps students with their homework skills, social skills and stamina. In addition participation broadens their horizons and introduces each to different disciplines. Art club is an afterschool club where students can enjoy creating decorative crafts as well as artistic creations. Students are able to explore their talents using various media. An art show is held during our Book Sale week, at the Barnes & Noble Bookstore at The Spectrum. Student art work from this club hangs on the walls of New Vista School . Comic book anime is a club that focuses on the two comic universes as well as some anime genres. We include bionicle and some video game topics into our discussion. Each student picks a topic and is allotted 10-15 mins to discuss with a question and answer period after. The drama club focuses on developing social skills and coordinating group activities which culminate in an annual show. This class focuses on developing individual performance skills while introducing students to the elements of stage production. The club’s objective is to provide opportunities for students to participate in the performing arts. Physical Education is a class committed to educating students to become lifelong learners of wellness by participating in activities that encourage a healthy mind and body, develop appropriate social skills, and promote physical fitness in and outside the classroom. Public Speaking is an invitation only club designed to teach 12 graders the necessary skills for effective public speaking. Students learn about the principles associated with high school and post-high school public speaking, as well as engage in effective delivery techniques. This club is an introduction to basic web page design. Students will learn how to use HTML through the use of Dreamweaver to design their own web pages. Basic web design activities covered include the formatting of text, the creation of image maps, tables, frames, forms, and multimedia. The science club is a fun and exciting place for students to explore questions that they have about the world around them using the scientific method. This club is hands on and student led. Students work collaboratively to come up with testable hypotheses and design experiments that are both enjoyable and educational. SLT is a club comprised of students from all grade levels who are nominated to be the representatives for the student body. All members strive to improve the student experience and deepen their connection to their peers and school life through spirit days, lunchtime activities, and school dances.